In these posts I share my thoughts with you about why is it a good choice to use the products of Nuskin. Dr. Paul Alan Cox is the hero of this story. An American ethnobotanist who has spent more than 30 years in Polynesia searching for possible cures for incurable human diseases. The source of his passion was painful: losing his Mother to cancer. While studying the island’s plants he wrote more books and protected the island’s forest as well. He established Seacology Foundation with the aim of protecting the enviroments and cultures of islands all over the world. Well… this webpage is about hair care and Dr. Paul Alan Cox really had a big role in developing my favourite hair care products but I cannot just forget to mention the fact that he had such important works like finding drugs for HIV. The key was Mamala tree and thanks to Dr. Cox’s activity the Samoan Government had a new source of income while the World got a new treatment. 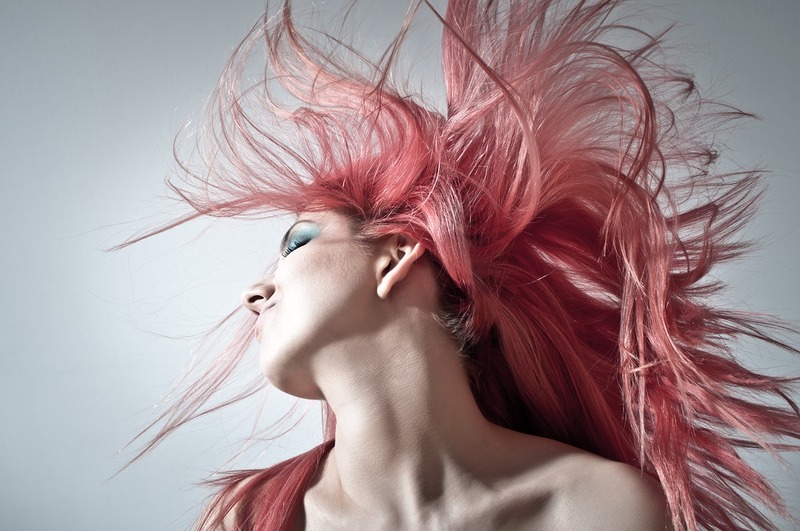 And what does it all have to do with hair care? Living in Polynesia Dr. Cox realised old ladies with young skin and it lead to the idea of developing beauty care products based on indigenous knowledge. As an important part of this product family he payed his attention to the Ava Puhi Moni anti-dandruff shampoo which contains rainforest ginger. Indigenous tribes squeeze the bulbs of the plant and rub it into their hair. After a light rinse they squeeze some more as a conditioner. They call it Ava Puhi. 🙂 Though it is said to be better to use the plant itself most of us don’t have an access to it so I am really thankfull to Dr. Cox for his amazing work. Now we also can enjoy the benifits of this plant in our home. Not just taking but giving something back to the Island is another very important part of the story in my oppinion. Thanks to the cooperation of Dr. Cox and the American cosmetics company called NuSkin, The Force for Good Foundation was set up and still operates supporting several projects all around the world. Customers can take part of it by every single purchase on Epoch products. There is a priceless knowledge behind Ava Puhi accumulated generation to generation. 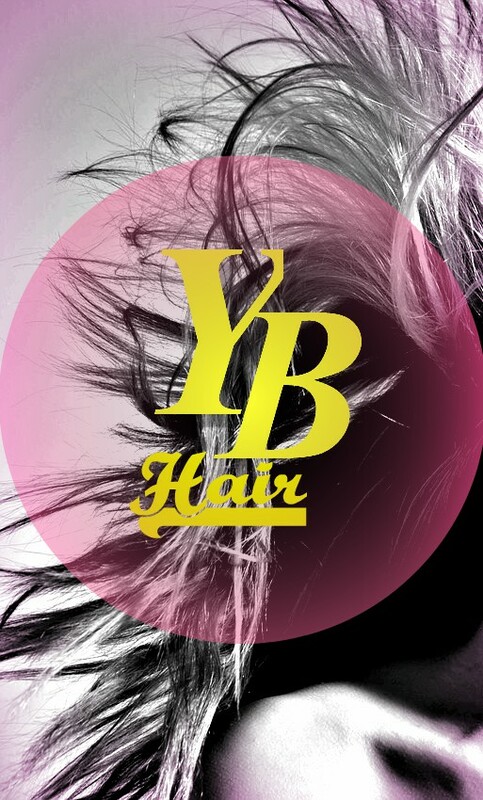 Like usual… I am always open to any questions at info@yourbeautyhair.co.uk. People say when somebody gets rich the person usually forgets about the poor ones. Not only a person but the companies too. It does not need to happen. Today I would like to make an irregular post by writting about a company as a proof of the fact that money does not kill solidarity in all case. 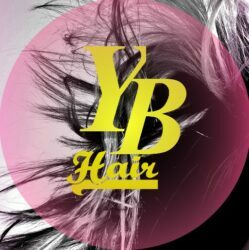 This company has offered quality products (including my favourite hair care products :-)) to the customers for more than thirty years now. 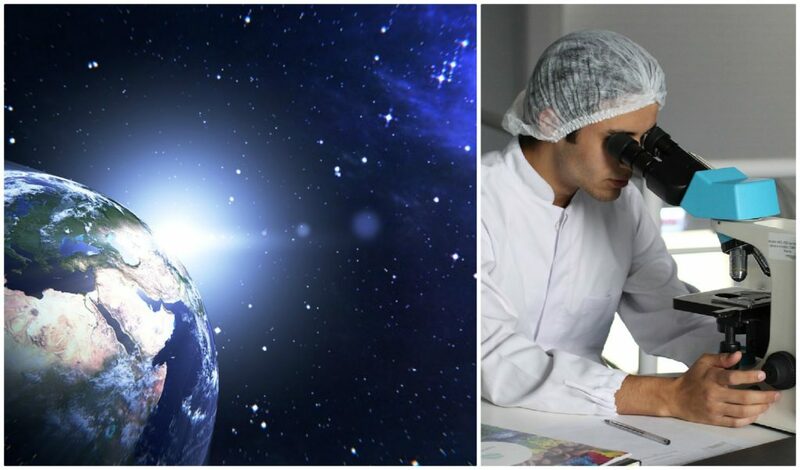 It is registered on the New York Stock Exchange and gives the possibility of reaching financial freedom for more and more people day after day but for me their unique concept, called Nourish the Children, is the most creditable. The programme was launched in 1998 and only five years later the company reached donating 100 million meals with the help of its distributors, employees and customers. The aim is providing nourishing food instead of money. This solution can give much more than a meal. Families send their children to school given VitaMeal is distributed through school programmes. To create an economic opportunity for the locals there are VitaMeal plants in Malawi and Mainland China. It means reduced transportation costs and boosted local economies. The formula of this meal was developed especially for malnourished children. Joining the programme you can take part of helping to the children being in need most. 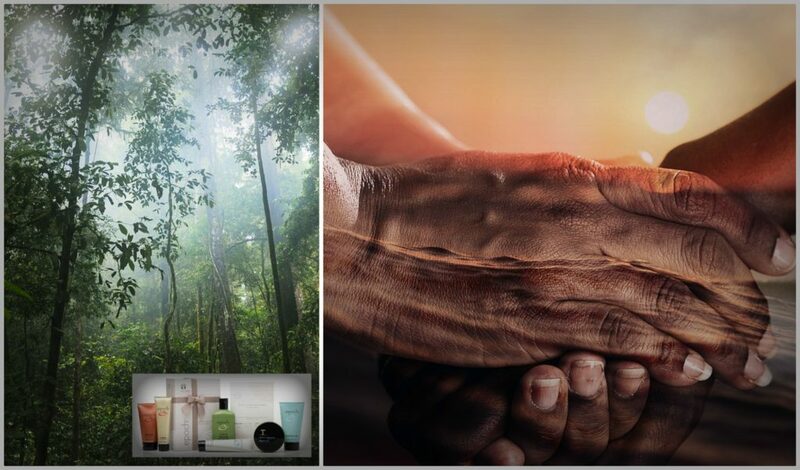 And VitaMeal is not the only one way of helping because some proceeds from it goes to Nu Skin Force for Good Foundation which works on funding agricultural education in Malawi. Increasing farm production may opens the door to less and less need for assistance in that region. The distributors who want to donate a certain amount of meals every single month and encourage their first level to do the same can become a Nourish the Children (NTC) Ambassador. A company providing quality products all over the world, gaining awards year after year… and still focus on helping others? Yes. This is Nu Skin. If you want to know more pieces of information about how this company tries to help to children in need feel free to visit the company’s page by clicking here. 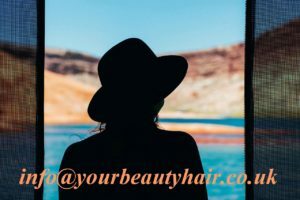 In case you would be happy to take part of it do not hesitate to contact me at info@yourbeautyhair.co.uk or use Your Beauty Hair’s contact form. Information and pictures in this post are from the orignal page of Nu Skin: https://www.nuskin.com/en_GB/home.html. Downloaded on 01.07.2018.